Mehran’s final and posthumous literary masterpiece takes readers to Buenos Aires, during the Falklands War. A group of Iranian refugees find shelter in a building with a Beaux Arts structure. Amongst them, an ex-prisoner, a young hairdresser, and a newlywed couple; they begin to find comfort and inspiration in weekly poetry meetings and intimate storytelling. In time, they find themselves becoming an adopted family of sorts, brought together by a revolution stirring in Iran. 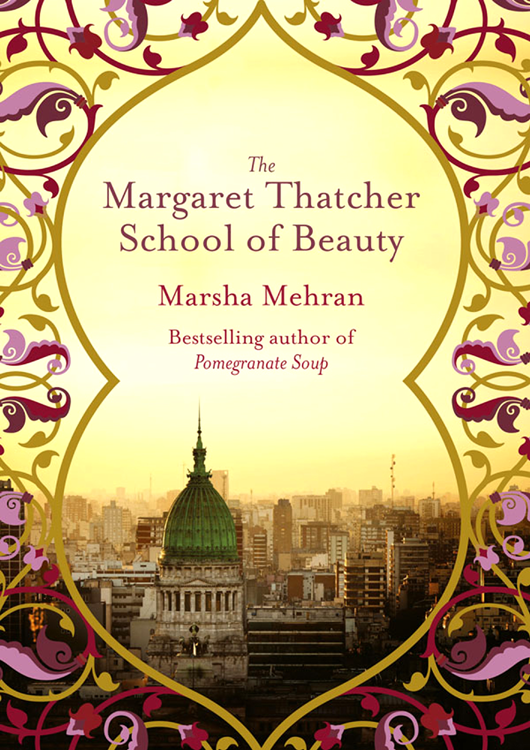 The Margaret Thatcher School of Beauty was published under the new title The Saturday Night School of Beauty in the USA and UK in September 2015. It has also been translated and published in Italy and Poland. 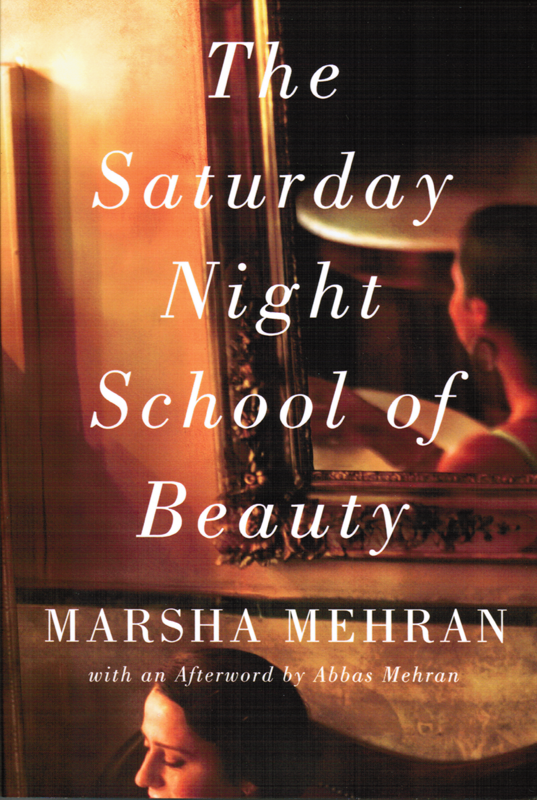 The Saturday Night School of Beauty is a unique literary fiction that takes the reader beyond the familiar genres of the popular fiction. When Marsha initiated her attempt to write this stand alone novel, she had set to write about a group of Iranian women living in Los Angeles. However, the process of writing this novel gradually became a means through which she could embark upon searching into the past, reflecting upon her life experiences, and delving into her rich Iranian cultural background. In order to find answers to the profound questions that preoccupied her mind, she challenges religious beliefs, engages in mystic practices, and delves into Sufi’s illusive doctrines and rituals. Through this searching process, she explores Persian mystical poetry and encounters with mysteries and secrets of this amazing culture that has evolved to survive against historical and political upheavals, to embrace new opportunities, and to thrive. Equipped with such a wealth of knowledge and precious life experiences, she succeeds in setting a foundation to create this unique contemporary literary artwork. The creation of such artwork demands an exploration and application of many layers and passages of poetic narrations and poetry recitations. Due to its poetic, hybrid and multi-layered contents, this literary artwork demands its readers to immerse themselves in, pause and reflect in order to achieve total enjoyment.